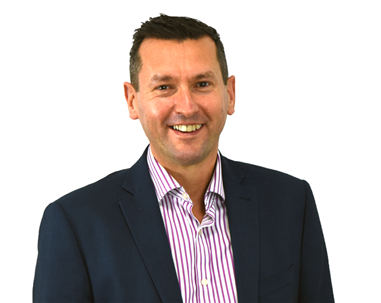 Aaron Wallis has commissioned a survey of UK sales professionals titled 'The State of Sales in the UK- A Comprehensive Overview of the British Sales Industry'. 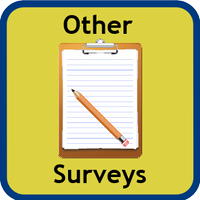 The study was launched in July 2009 and lasted for six weeks. 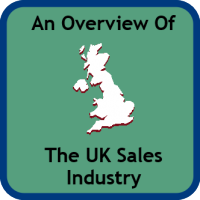 The survey was structured of 70 questions designed to uncover a range of information on the UK sales industry: from the impact of technology to the variations in industry sector. 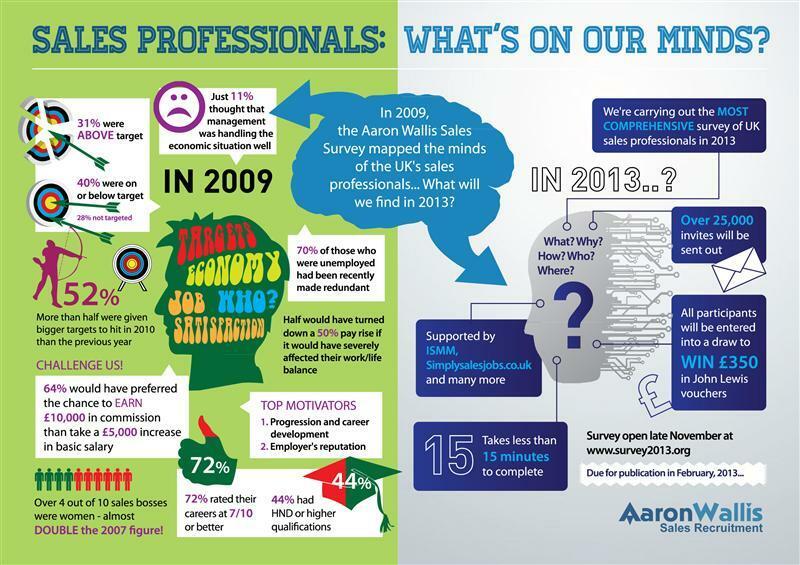 A total of 784 sales professionals from the United Kingdom engaged with the survey, making it a valuable resource.